The holidays throw in a lot of temptations from every direction if dieting or watching your weight. Holiday parties and get-togethers, in particular, can be a healthful-eating challenge. Caught up in conversation among friends and family, surrounded by tasty food and drinks, it’s easy to lose track of what and how much is being eaten. Registered Dietitian Sarah Galicki offers tips for staying the course through the holidays. Fill up on finger foods. Small, bite-size appetizers limit the calorie impact. A good option? Pistachios. They’re great to snack on; 49 have exactly 150 calories, and they satisfy that crunchy craving. Plus, they’re full of nutrients and fill you up. The healthy fats will help regulate your blood-sugar level throughout the night, which is really helpful if you’re drinking. Wrap some up decoratively and take along for a hostess gift to be sure there’s a healthy choice on hand. 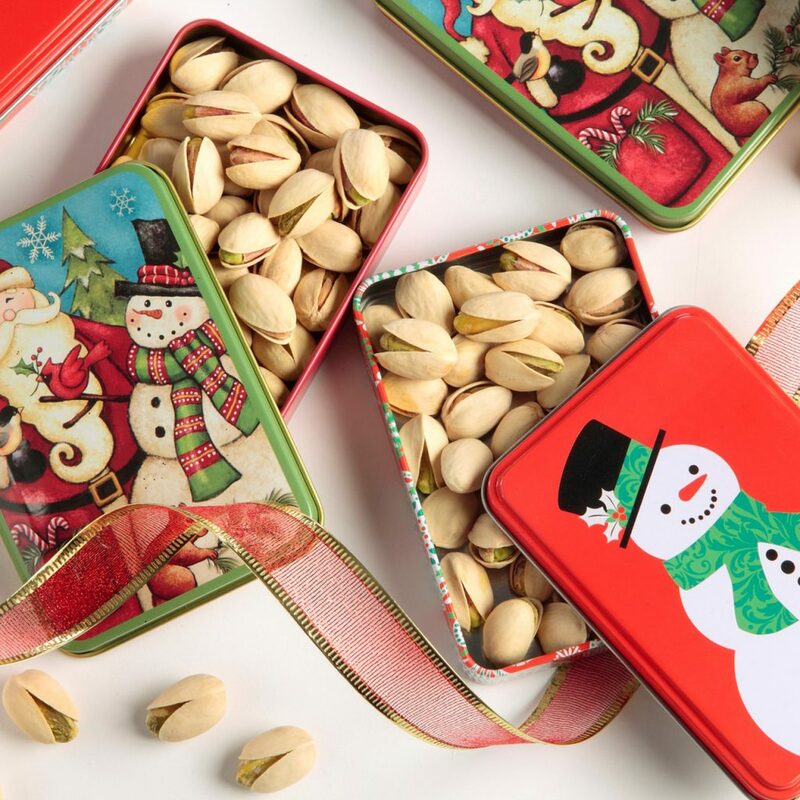 And everyone loves pistachios. Avoid the white stuff. Given other options, skip the white rice, white pasta, and white bread. They’re loaded with calories but no nutrients. Choose items with whole grains instead. They’re full of nutrients and have fiber, which will fill you up so you won’t eat as much. Previous PostPrevious America’s finest: 6 luxury home improvement products made in the U.S.